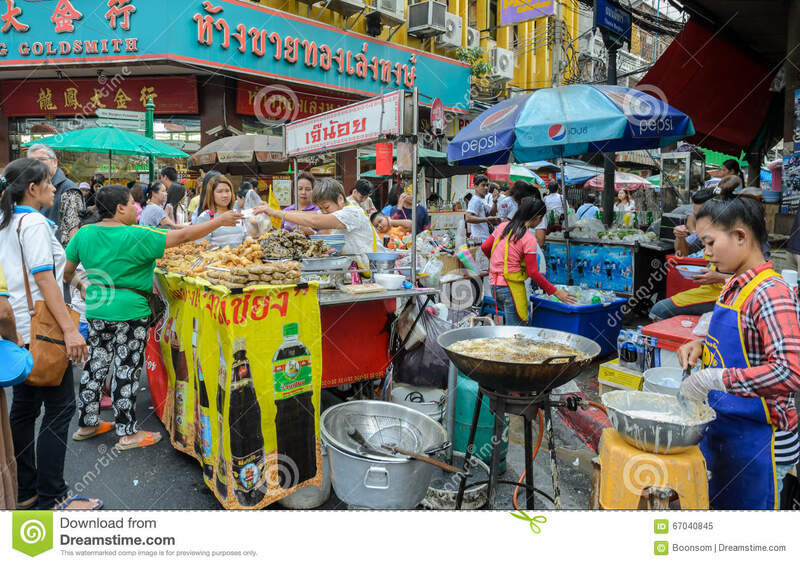 Chinatown street food market in Bangkok, Thailand. 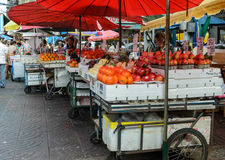 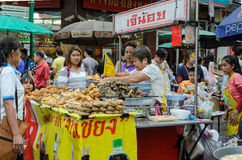 Unidentified food vendors and customers at street food market in Chinatown in Bangkok, Thailand . 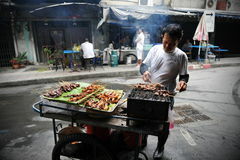 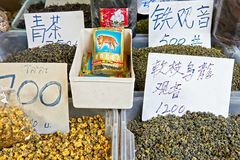 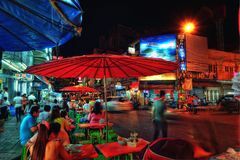 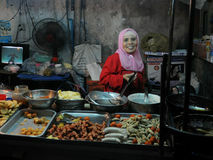 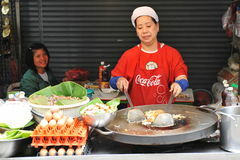 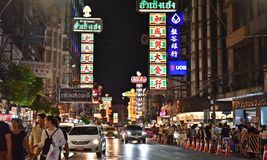 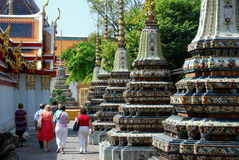 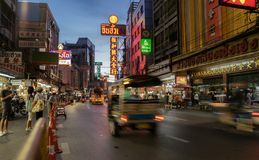 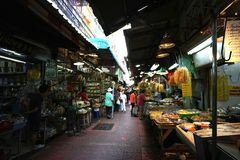 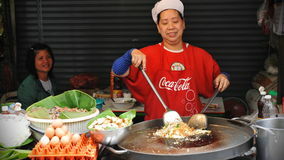 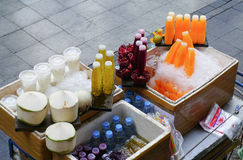 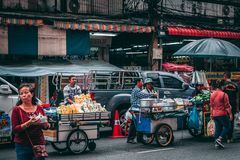 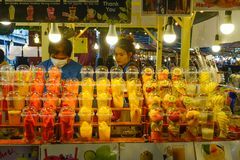 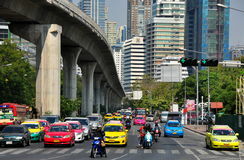 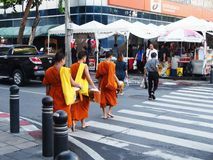 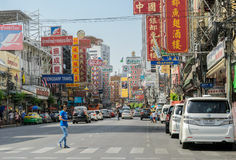 Bangkok is famous for its street food. 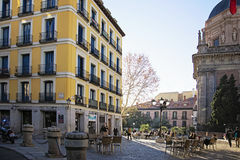 Photo taken on January 2, 2016.